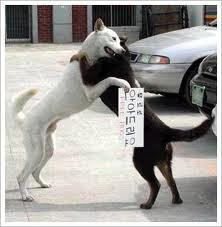 South Korea has very many special days. They are not really national holidays or anything like that. 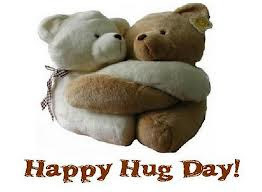 People just think that those special days are quite fun to celebrate. 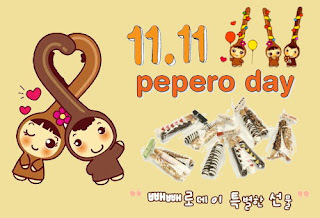 All of a sudden, people started to say November 11th is Pepero day and started to celebrate it. 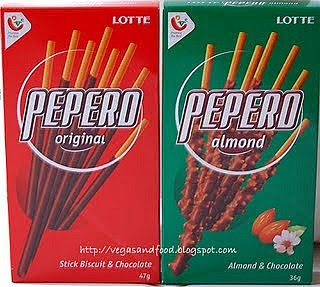 Pepero is a Korean chocolate stick cookie which looks like 1. 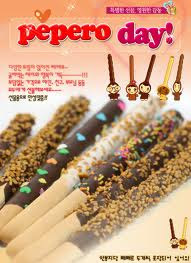 This popular snack, pepero's company probably made November 11th as Pepero day so that they can raise their sales. 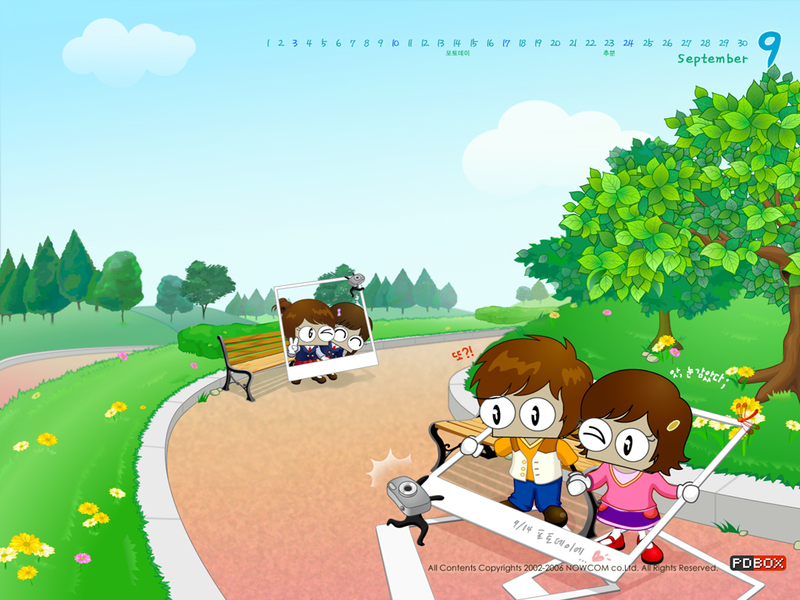 Pepero day has become extremely popular, and many friends and lovers give pepero to each other. 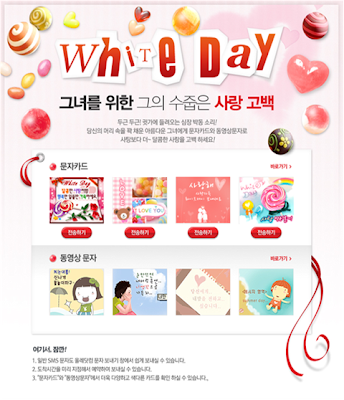 Korean people love to celebrate any special days. 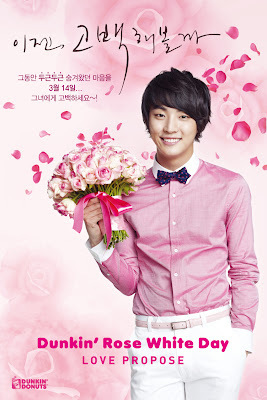 I will go through all of special days which are popular among young people. 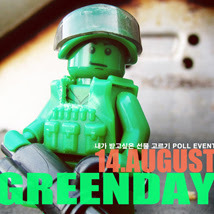 The14th day of each month is a special day. 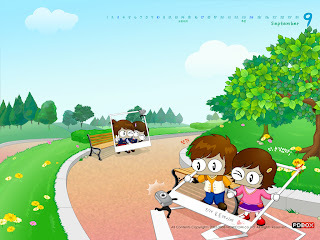 Couples are meant to give each other a diary or year planner in which they mark their plans, anniversaries, birthdays and other important dates. 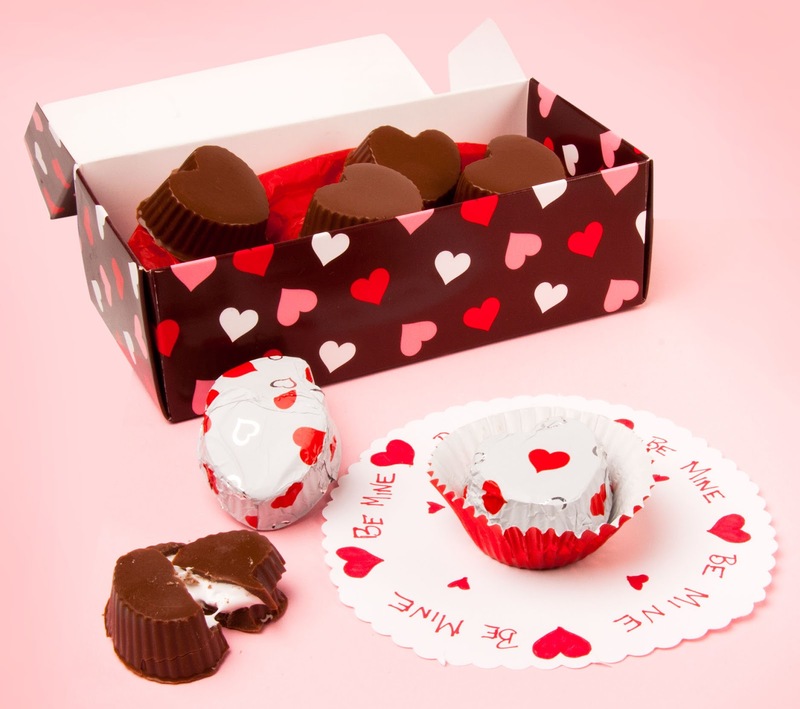 In contrast to Western society, today is traditionally when women give chocolates to their men and confess their love. 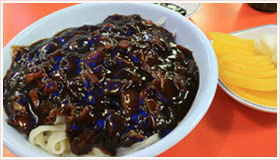 A purely Korean day, for those singletons out there, who havnt received choc or candy so far, console themselves by eating ja jang myun – a black noodle soup or any black foods. Lovers confess their feelings to one another and kiss passionately. 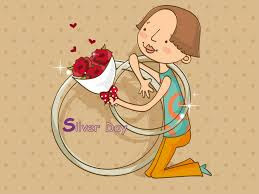 Couples exchange gifts made of silver, and announce their relationship to their friends. Singles drink a (green) bottle of soju to console themselves. 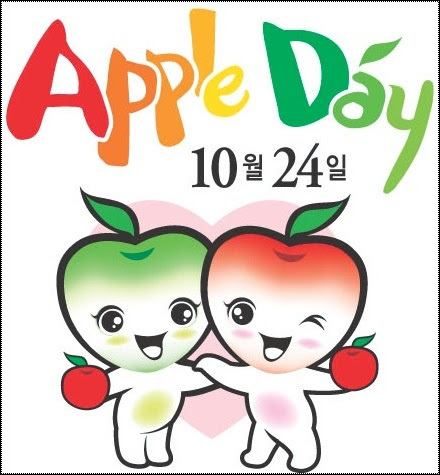 The Korean word for apple, sa-kwa, also means to apologize. On Apple Day, friends, family and couples give an apple to each other to apologize for past mistakes. A new day that has taken off in South Korea, it is named after a pencil-shaped cookie stick covered in chocolate, given mostly by young Koreans as an expression of their affection. Couple go to watch a movie at the cinema. Couples hug each other in the winter to chase away the cold. 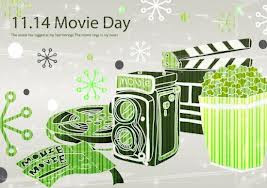 I personally don't care about all these days, but some young people think that they should do everything on the 14th according to the day. 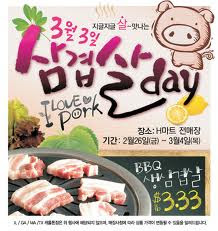 It is 3 layered pork day, and it is March 3rd. 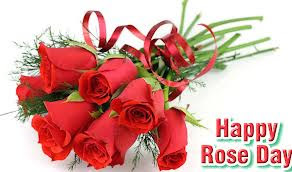 Every industry makes some special days for people to buy their products. Hi Lily, this is a song from that famous Korean tv drama show, "My girlfriend is a Gumiho" . BTW, Another funny thing is that I recall you said your husband was a substitute English teacher? I was an English teacher at English First in China. Teaching English was one of the most memorable things I accomplished at China. 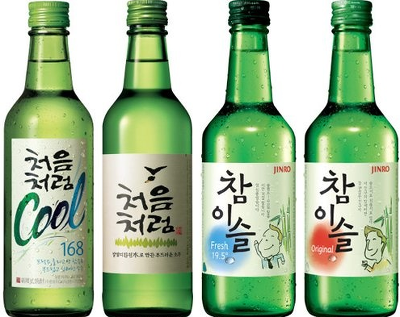 Asian culture is wonderful! Yes, he was a substitute. We lived in china before, where did you live?